CD Projekt RED Says No, But Will The Witcher 4 Happen? 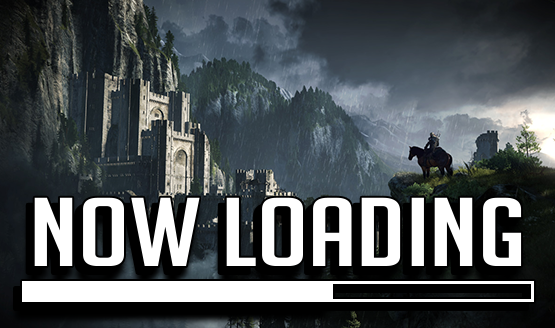 Now Loading: What’s Next for The Witcher? Last week CD Projekt RED made some waves by saying that they “can’t create The Witcher 4.” While the company’s CEO didn’t rule out another foray into the fantasy universe of the series, it seems unlikely that The Witcher will be more of the same. That’s both an exciting and worrying prospect for fans. Now that you’ve seen our answers, we’d love to see hear your thoughts on the matter at hand. Feel free to chime in below with your answer to this week’s question. We can’t wait to hear about what you think about a possible The Witcher 4!